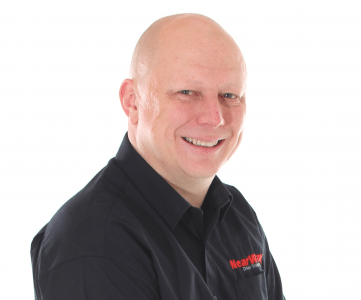 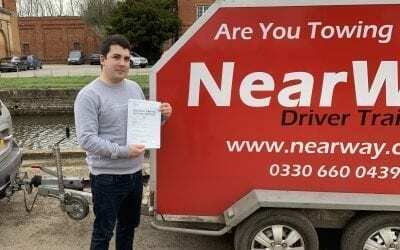 A big well done to Michael Sheraton who passed his B+E Test Northamptonshire on 12th April 2019 on his first attempt! 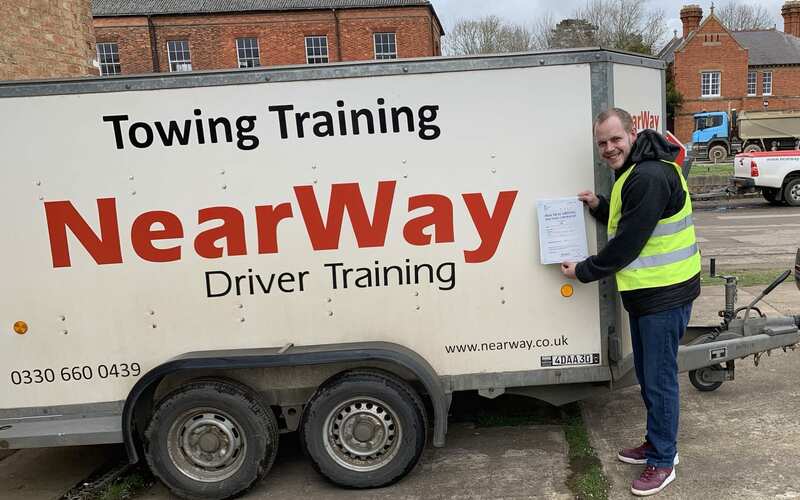 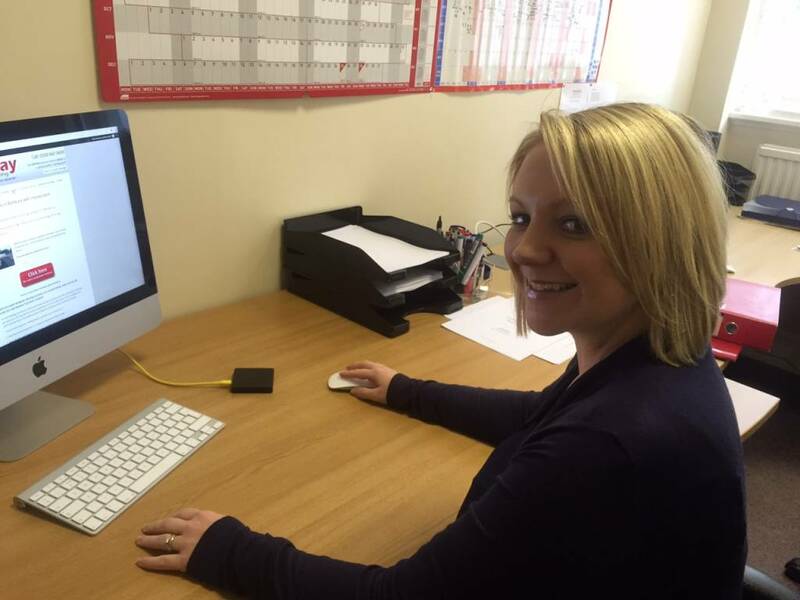 Michael needed his licence for his job at a prestige car manufacturer on the racing side. 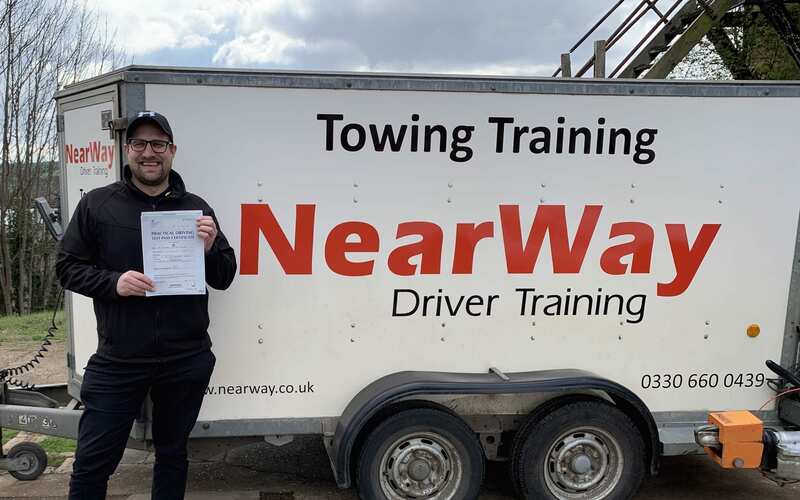 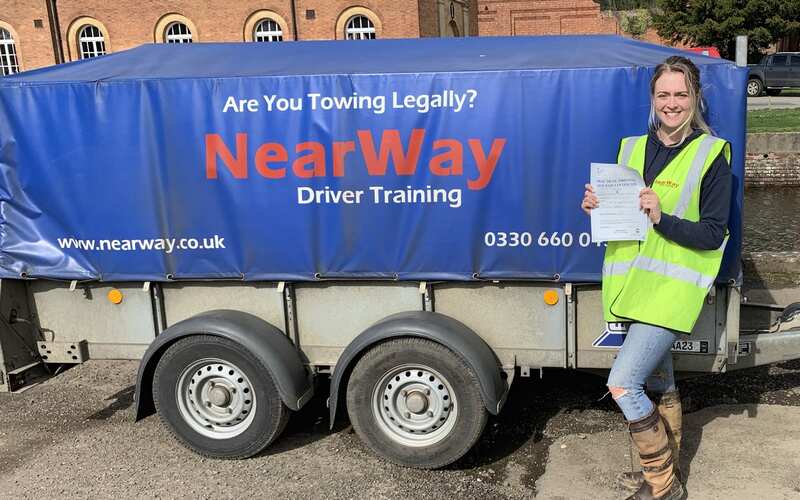 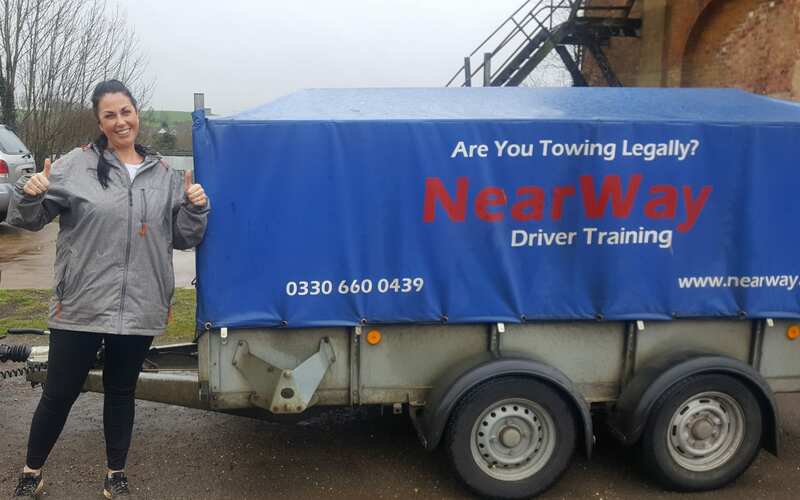 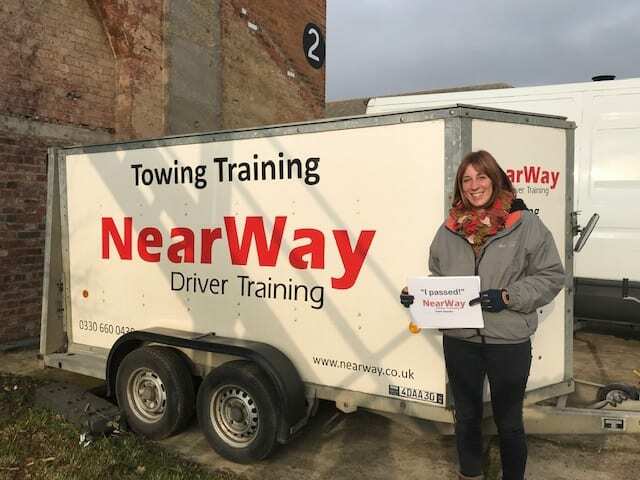 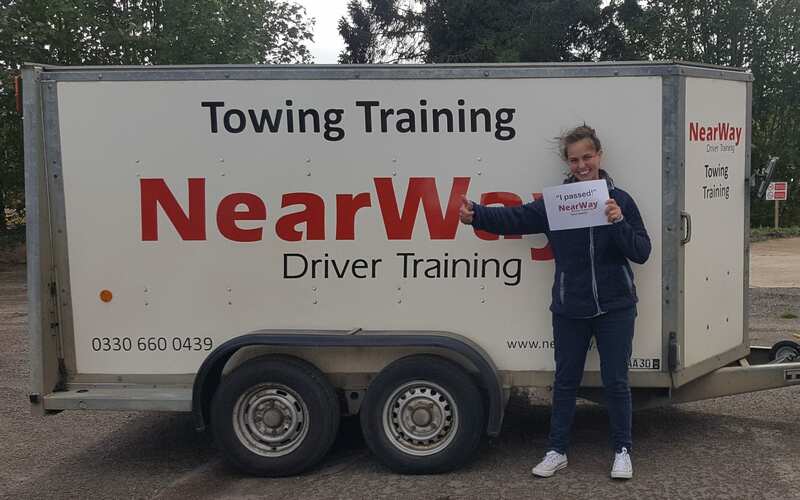 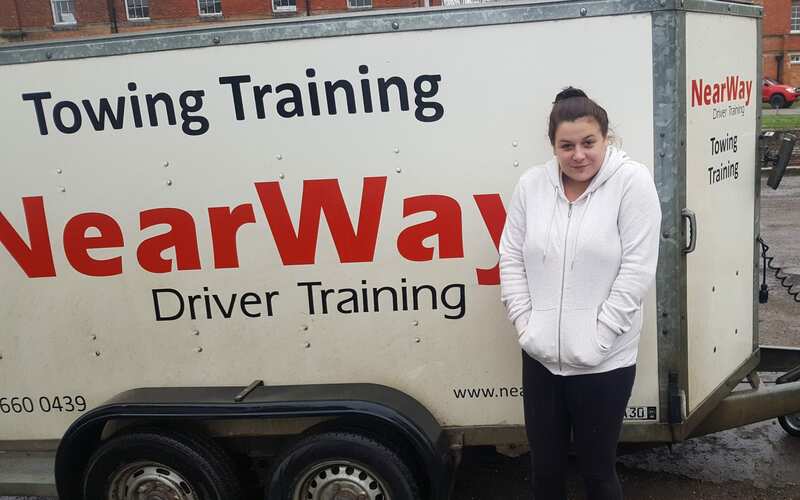 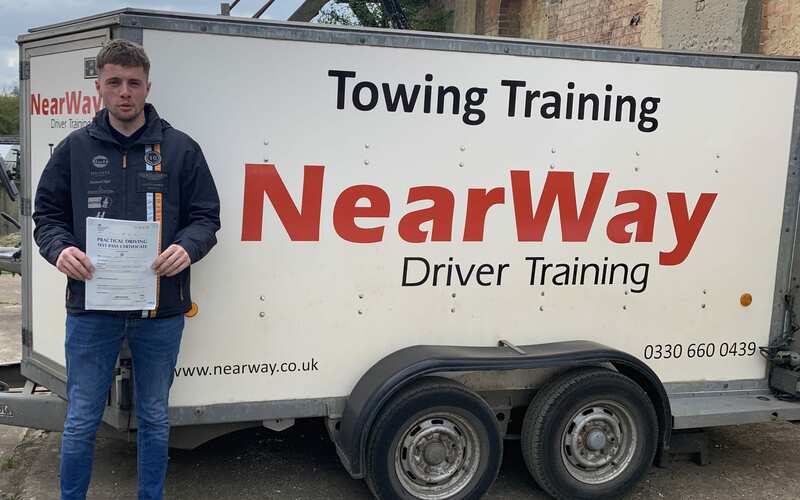 Congratulations Michael, from your driving instructor Neil Whyman and all the team at NearWay Driver Training.